Pink Lemonade : Book Giveaway! Hello mes amies! I hope you are enjoying a great week! I have lots to share this week, including the French cover of my upcoming novel...I hope that you will love it as much as I do! It's by the talented New York artist Izak. 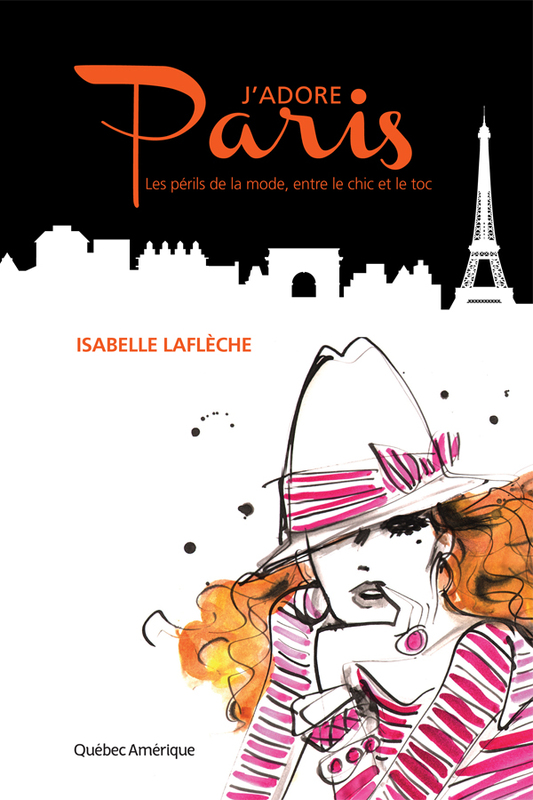 Since I'm in a great mood, I will be giving out some advance reading copies of J'adore Paris. To win, like and have four of your friends Like my Facebook author page! Just send me a note when you've done so + the winners will be announced next week! Isabelle, you just gave me a heart attack!!! A chance to read your book (FINALLY!). I have definitely liked your page and will have no problem with 4 of my friends liking your page as well :) This is soooo wonderful. So excited for you, lady! Can't wait to see. I know it has been a lot of hard work - but it is sure to pay off! I hope I'll be able to win it. I am a friend of Tina's and I have to tell you that she is a huge fan of yours. Whenever we talk books she talks about yours. This is soo sweet of you! I already got a few of my friends to like your page & am tweeting about it/posting on pinterest so that will hopefully get you a few more likes. I would love to read your book! I am obsessed with your blog-Congrats lady!